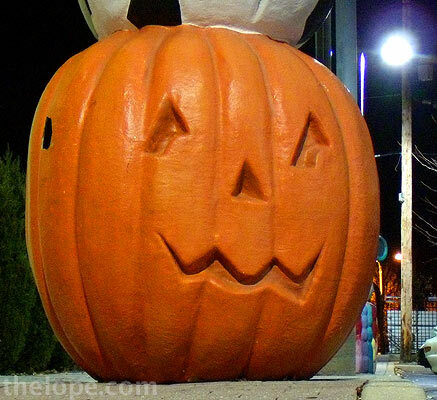 Bits of Halloween show up in the most unexpected places. 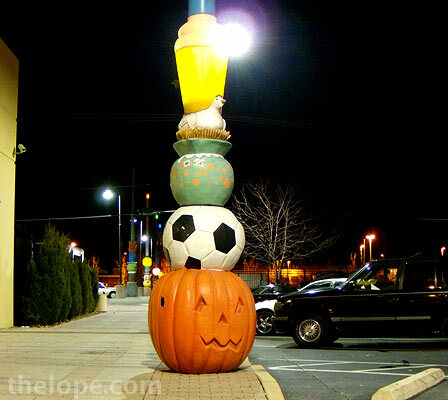 This jack-o-lantern is part of a series of similar sculptures adorning light poles alongside and behind the Pageant Theatre in St Louis. Representatives of the Pageant tell me the sculptures were put there by the city of St Louis. 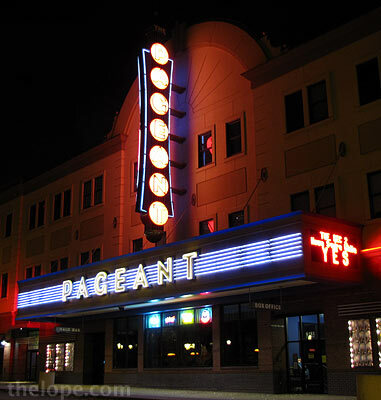 The Pageant, 6161 Delmar Blvd., opened its doors in 2000; it's just styled to look older. 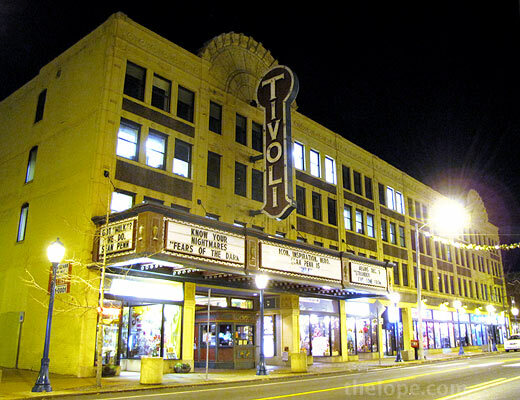 Nearby, at 6350 Delmar, is the Tivoli Theatre. Built in 1924, it specializes in independent and foreign films. I was in St Louis this past December to see a Yes concert and shoot some Route 66 Christmas photos. Running across a bit of Halloween was a nice bonus.